Casweck Galleries is located on historic Canyon Road in Santa Fe, New Mexico. 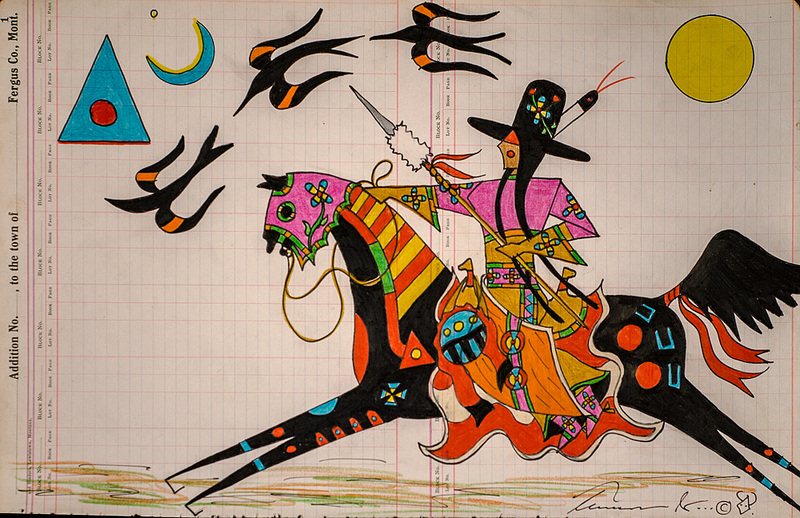 The gallery features the work of renowned Western artist and illustrator Ernest Chiriacka (1913 - 2010). Chiriaka’s work is renowned for his impressionistic technique, range of colors and his ability to depict dramatic moods. In this family-owned gallery, collectors will find the largest collection of Chiriacka’s Westerns, landscape oils, sculptures and original pulp illustrations. In staying with the “From Pulp to Passion”, heart of Chiriacka’s work, the gallery also proudly features a variety of artists including Ledger Artist Terrance Guardipee, and plein-air painter Chuck Volz. We also represent the figurative sculpture of Brent Kingman and Jewelry by Robin Rotenier and Alice Bailey.